Arkansas, 1984: The town of Griffin Flat is known for almost nothing other than its nuclear missile silos. MAD—Mutually Assured Destruction—is a fear every local lives with and tries to ignore. 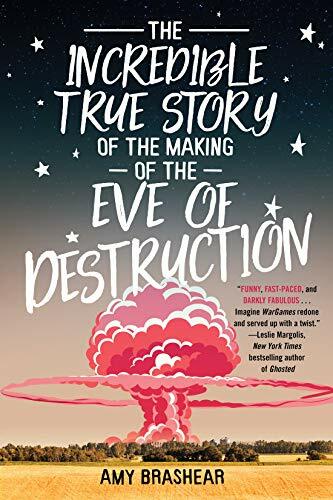 Unfortunately that’s impossible now that film moguls have picked Griffin Flat as the location for a new nuclear holocaust movie, aptly titled The Eve of Destruction. "This snarky and insightful historical novel will ring true with many young adults."